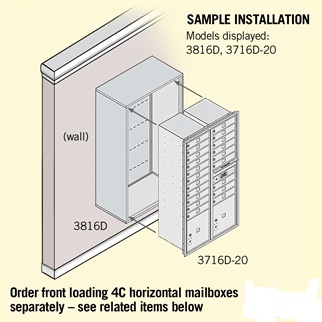 Surface Mount Enclosure is a sturdy option to install double-column 4C Horizontal Mailboxes. 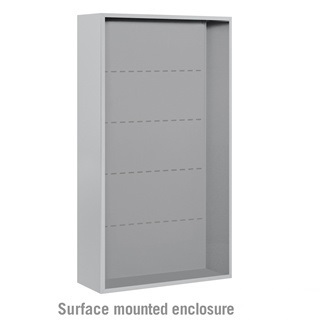 Made with the most durable aluminum construction, this surface mounted enclosure is warranted for indoor or outdoor use. 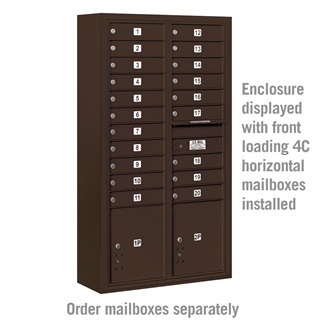 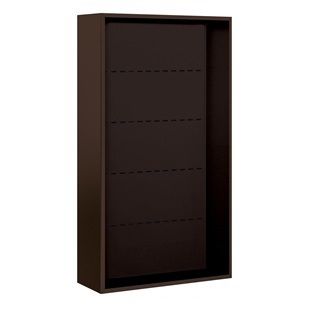 Mailboxes are sold separately so you can order any configuration of column mailbox in one convenient location. 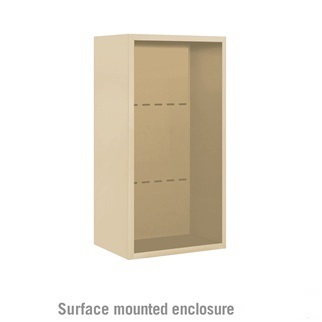 A surface mount enclosure is simple to install in a variety of environments adding stability with a professional appearance. 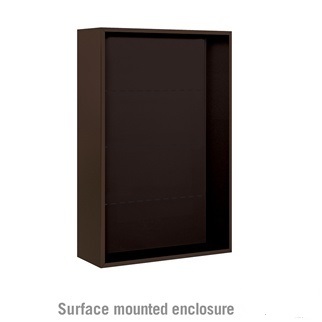 Four excellent finishes are available: aluminum, bronze, gold and sandstone. 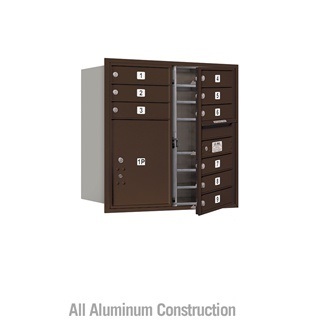 Browse our entire selection of 4C horizontal mailboxes or drop boxes and postal specialties now to complete all your building supply needs.